Accessibility testing is a part of usability testing. The significance of this testing is to verify both usability and accessibility of the website. By performing accessibility testing of the web application, you can enhance usefulness of your web application even for physically disabled persons. Let us automate a website, Lifetime Fitness (https://www.lifetime.life/) using OpKey Web by using OpKey Accessibility Testing keywords. Let us create a Test Case with OpKey Accessibility Testing keywords, as described below. 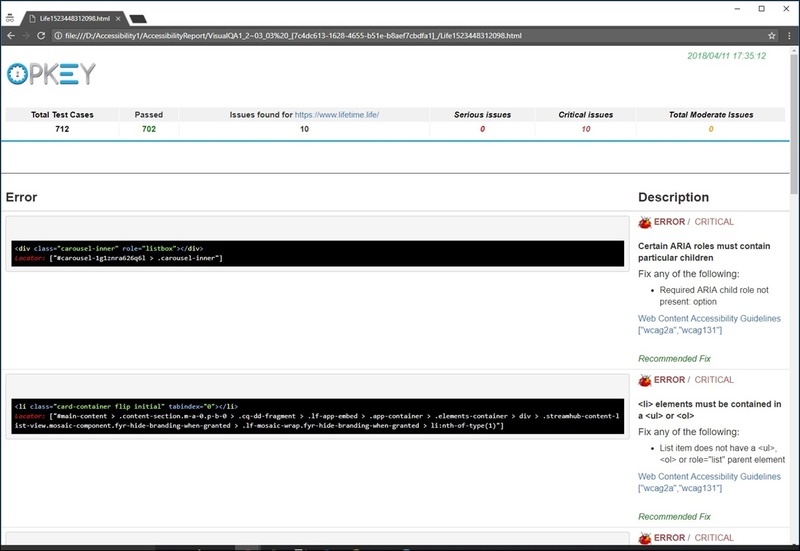 Let us add test steps using Visual QA Testing specific keywords in the Test Case. 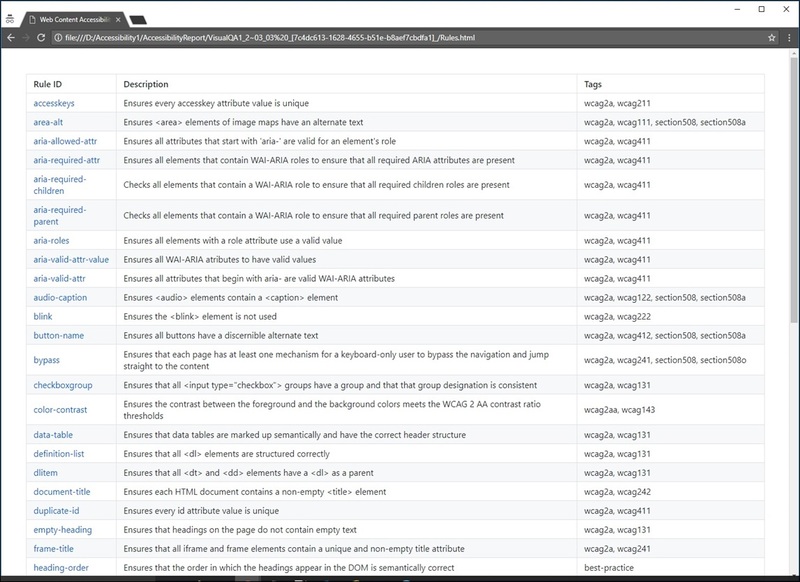 Add a Test Step using OpenBrowser keyword. Provide Browser name & website URL. ReportName – Provide the name of report to be created. ReportFolderPath – Provide path of the created folder. Once all required Data Input arguments are provided correctly, save your Test Case. Let us execute this Test Case. Click on Run Now (F5) to begin execution process. The execution process may take a while; you need to wait. Once, it has completed successfully, you can view the execution result. Go to the set path location and view your folder. 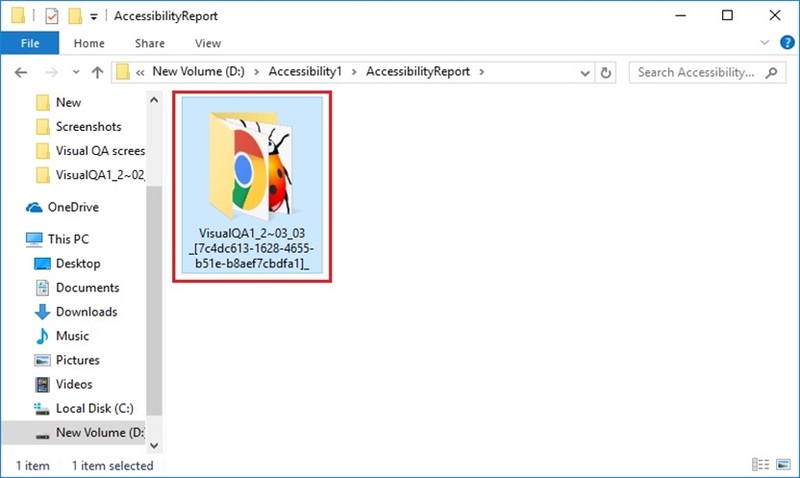 Here, you can view that there is a folder named as AccessibilityReport which contains accessibility test report. 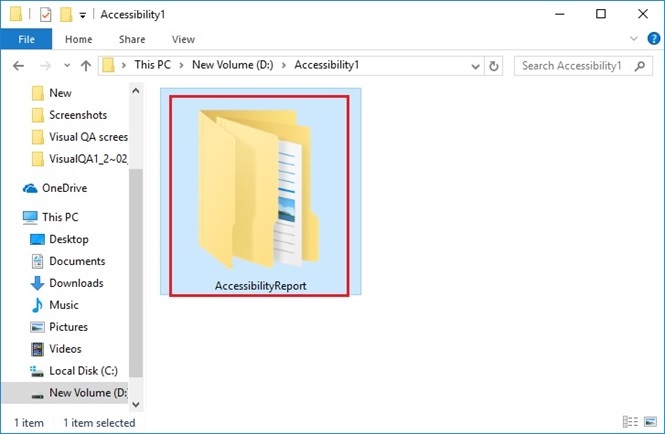 AccessibilityReport folder contains another folder which contains HTML files of report and rule along with few images. Here, you can view your Accessibility Testing report (Here Life1523448312098) as shown below. Open Accessibility Test Report (Life1523448312098) to view detailed report information. You can open Rules file to view Accessibility rules.